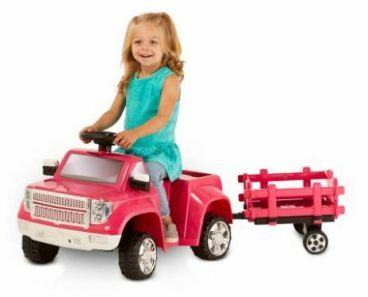 Kid Trax 6V Heavy Hauling Truck with Trailer Powered Ride On – Only $39 Shipped! 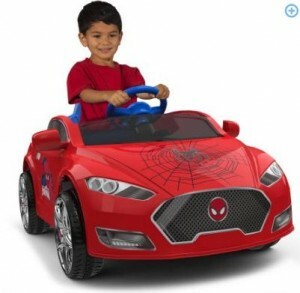 Spider-Man 6V Speed Electric Battery-Powered Coupe Ride-On – Only $69! 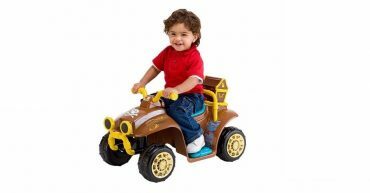 Kid Trax Jake and the Never Land Pirates Quad 6V Battery-Powered Ride-On—$29.00! !